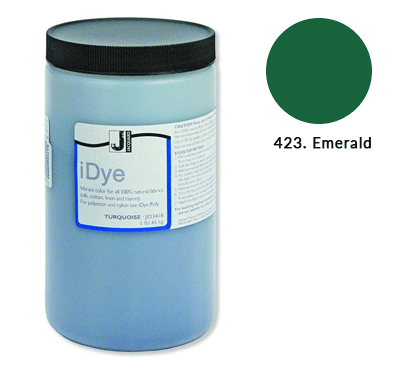 Jacquard ‘Bulk iDye’ is the cost effective solution for dyeing larger quantities of fabric. Each 1lb/450g pot will dye upto 96lbs/43kg of dry weight fabric. Bulk 'iDye' is available in 10 colours for natural fabrics (cotton, silk, rayon and linen). 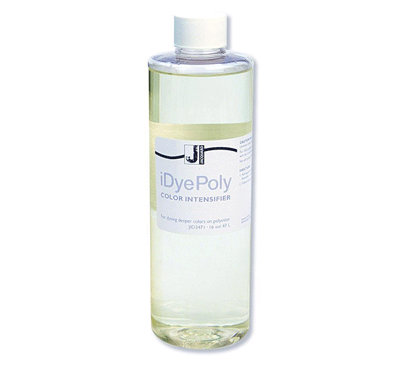 Bulk 'iDye Poly' is also available in 16 colours for polyester and nylon.